The Oakley Court is a quintessential country house and has been the setting of many films, with 118 bedrooms, its own polo team and Her Majesty The Queen as a visitor. 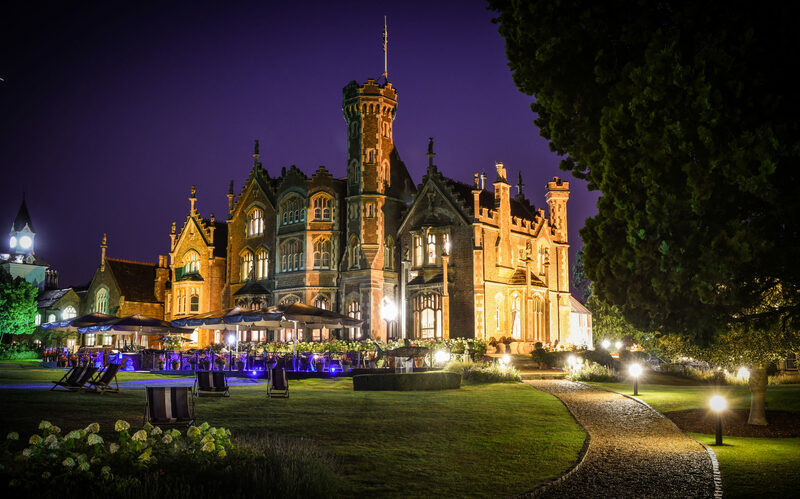 Whether you are coming for business or pleasure, Oakley Court’s rural beauty on the River Thames makes it a real getaway location for those wanting to escape the hectic routine of the city, or for a host of teambuilding activities. Cosy, comfortable and luxurious – ideal for teambuilding events such as The Ultimate Team Build, Get in the Zone, Real Life Clu’Doo, Escape the Box, No Ordinary Quiz, The Haka Experience. Location: A short drive away from London and Heathrow Airport.